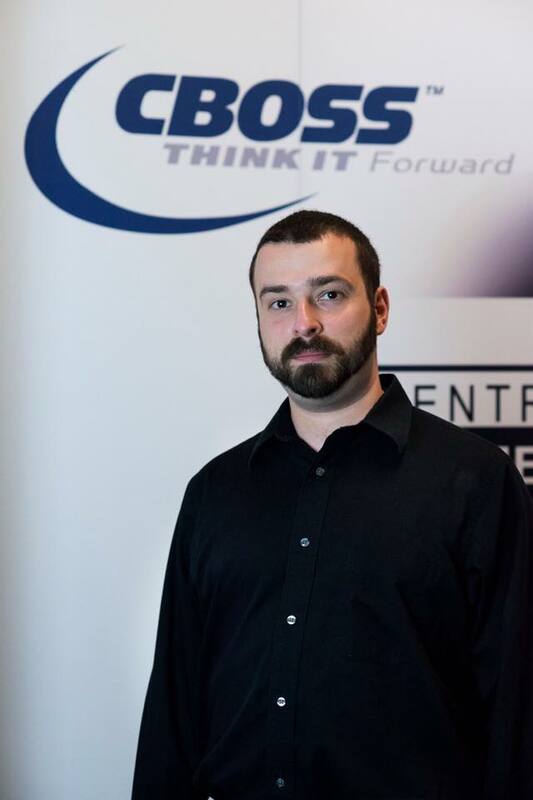 CBOSS is pleased to announce that one of our own, Mike Lendvay, has achieved the Certified Cloud Security Professional (CCSP) certification. According to (ISC)², “The CCSP is a global credential that represents the highest standard for cloud security expertise. It was co-created by (ISC)² and Cloud Security Alliance — leading stewards for information security and cloud computing security." Mike has proven his comprehension and competency in the following subject areas. For more information regarding the CCSP program and certification, please visit https://www.isc2.org/ccsp/.